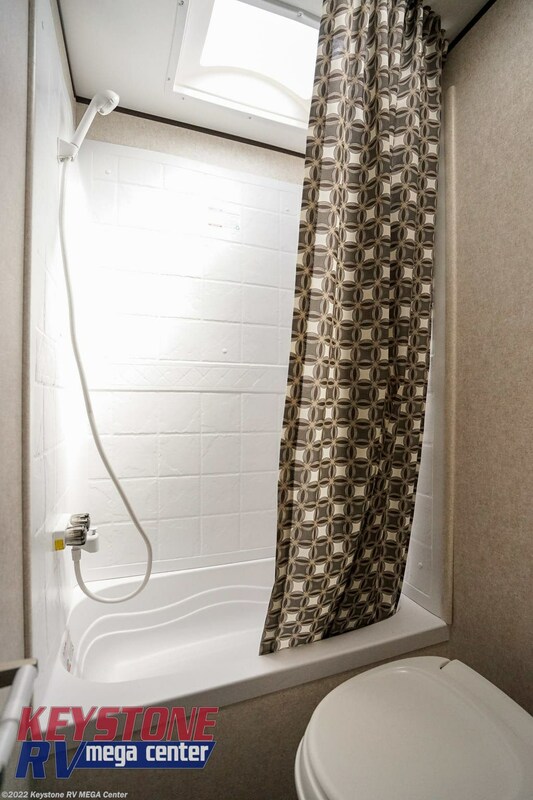 Photos (21) View 360 Tour! 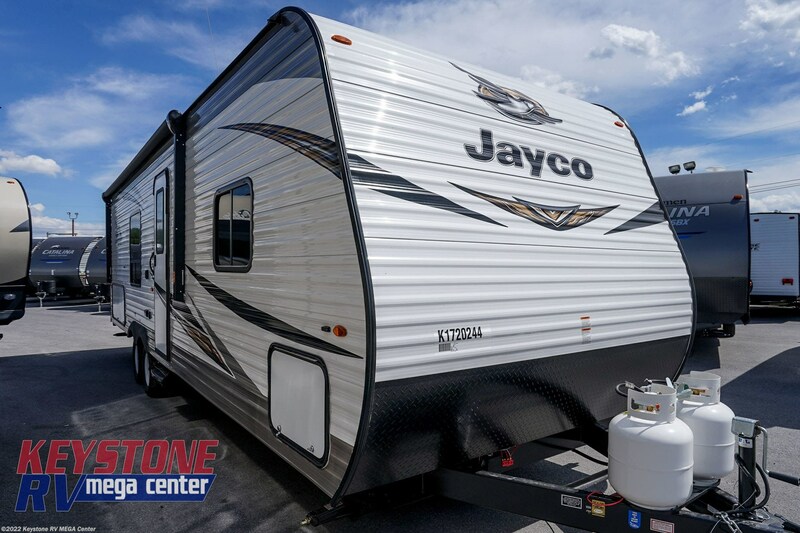 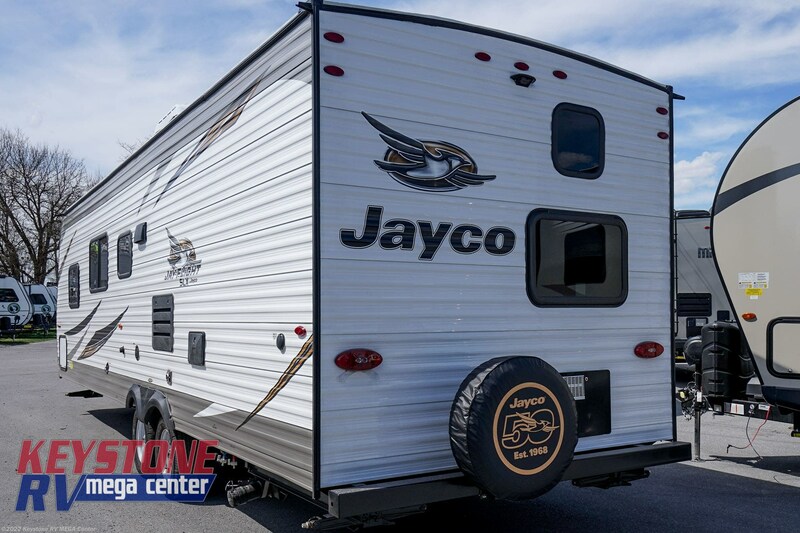 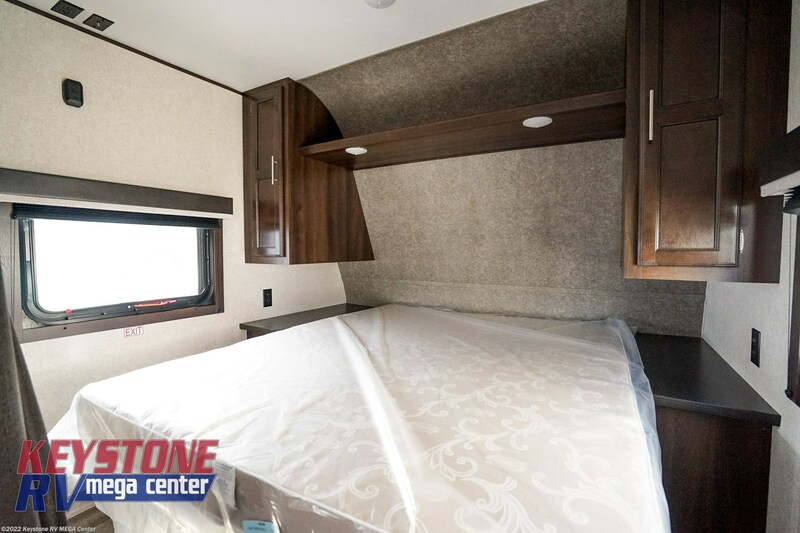 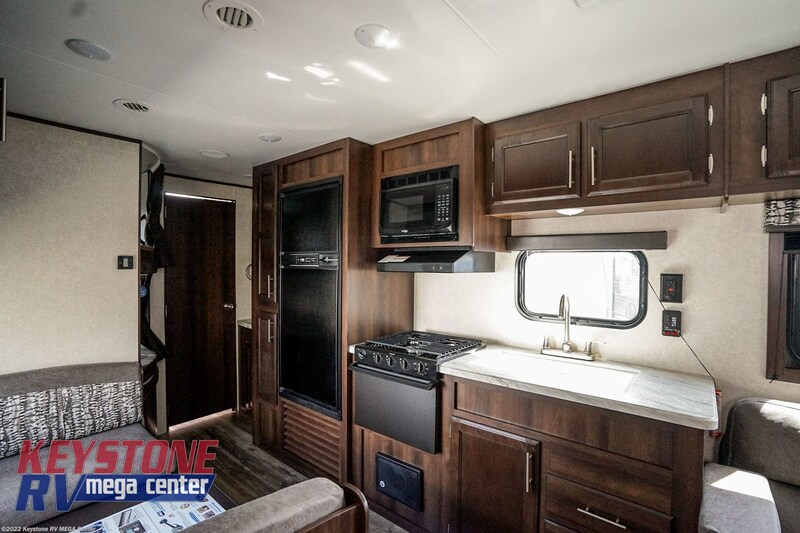 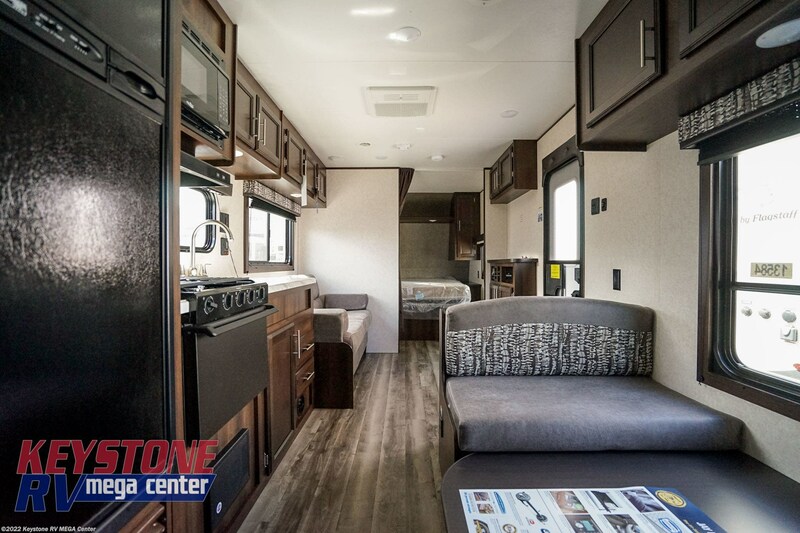 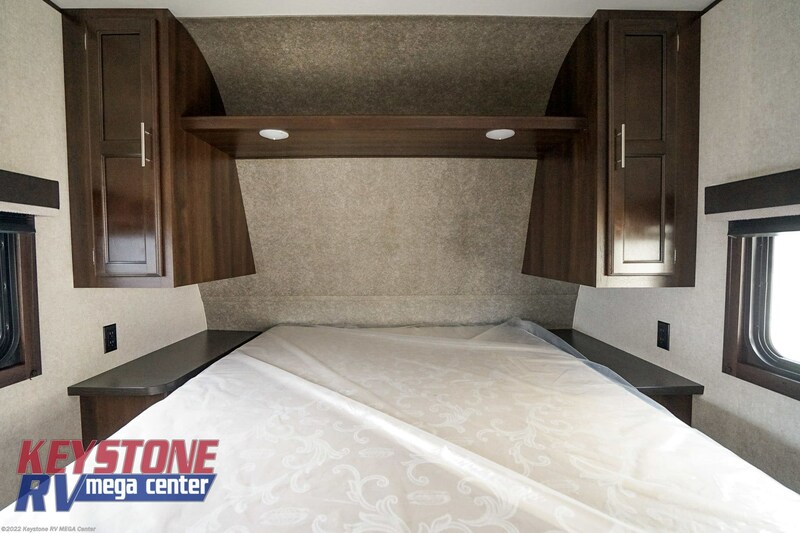 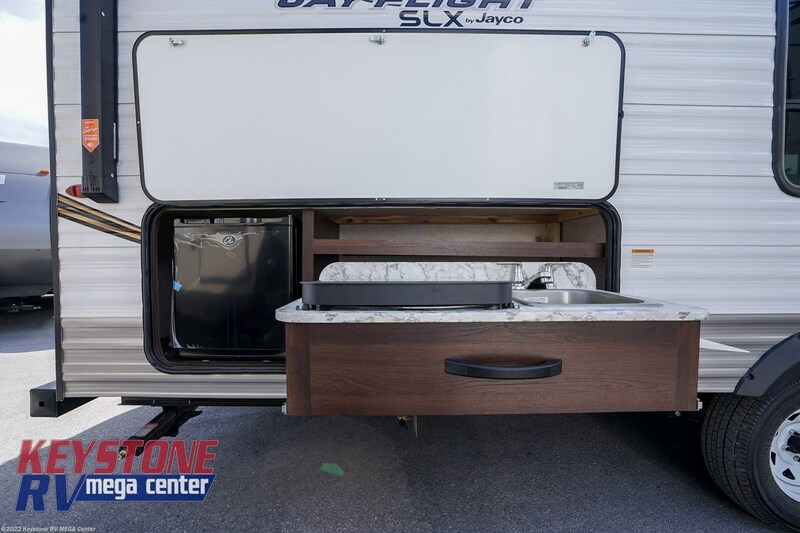 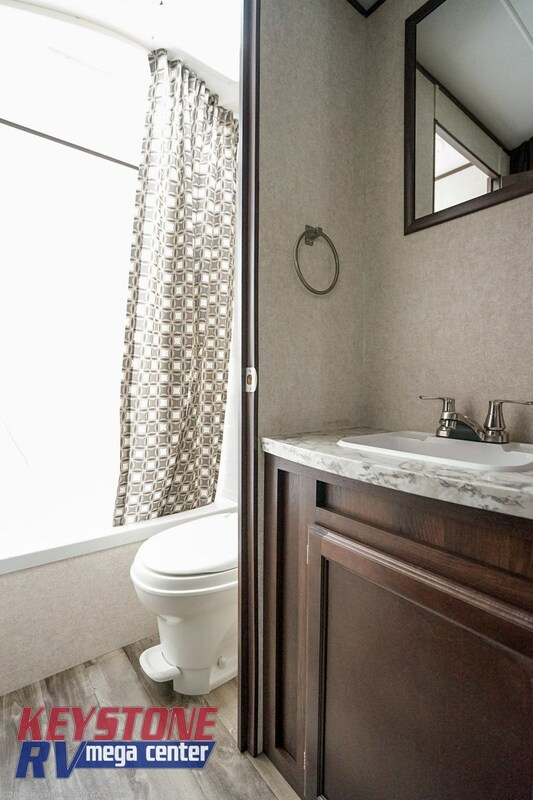 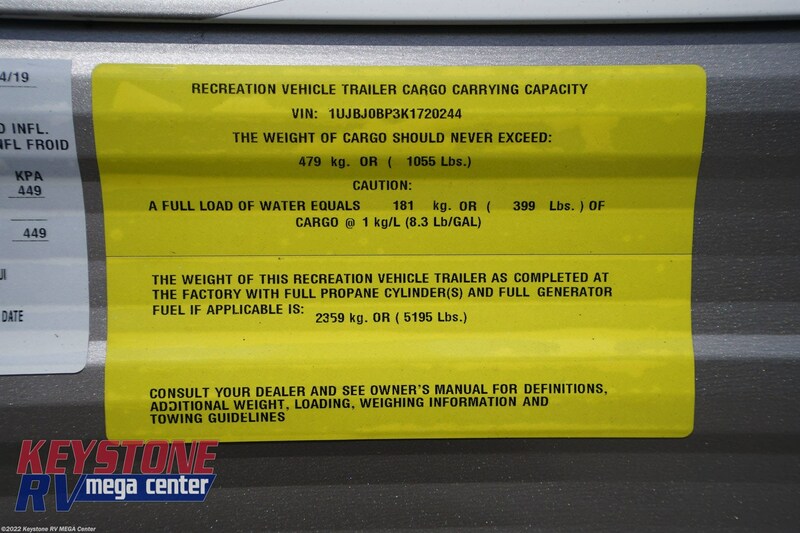 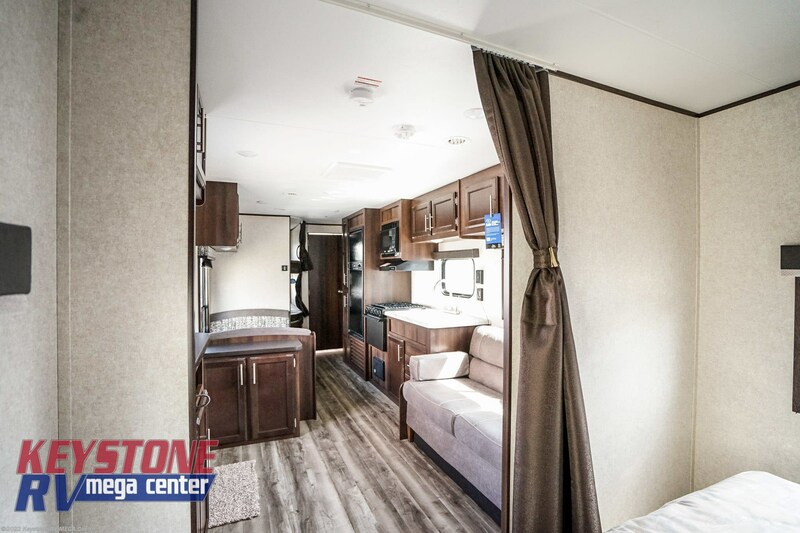 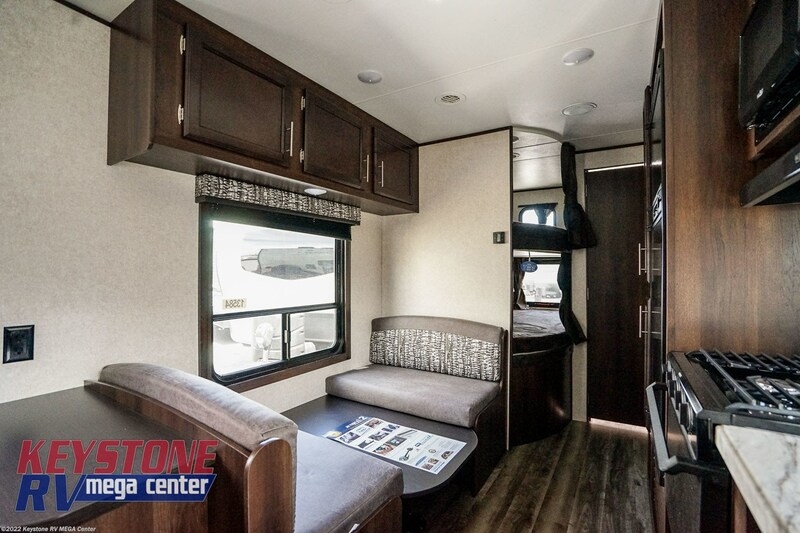 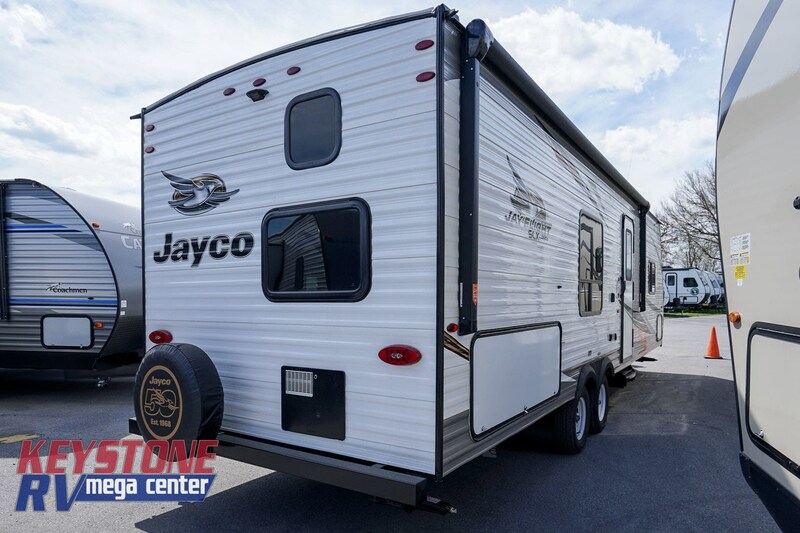 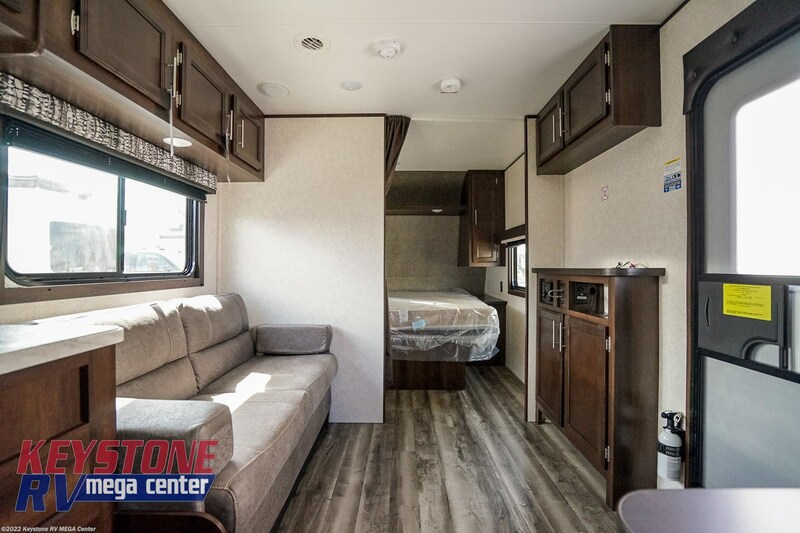 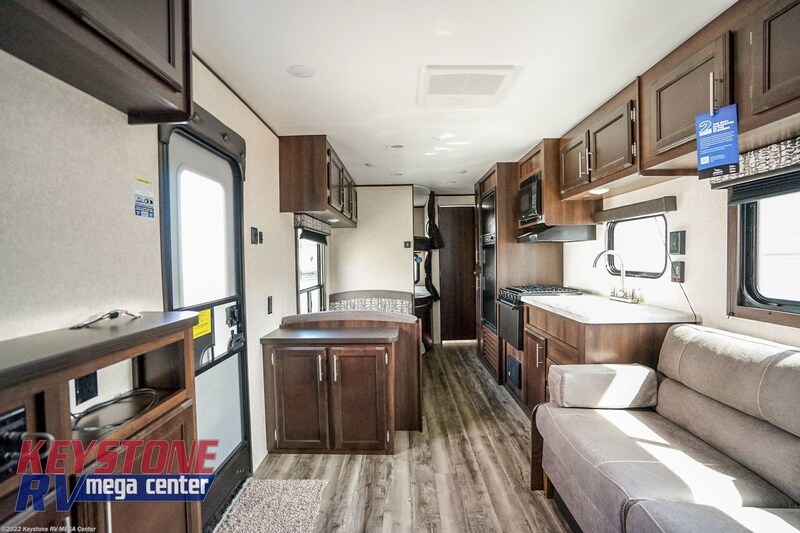 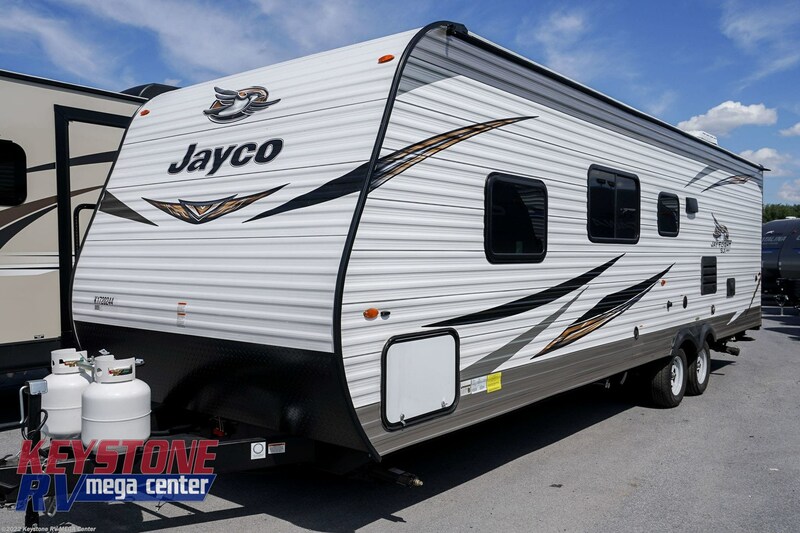 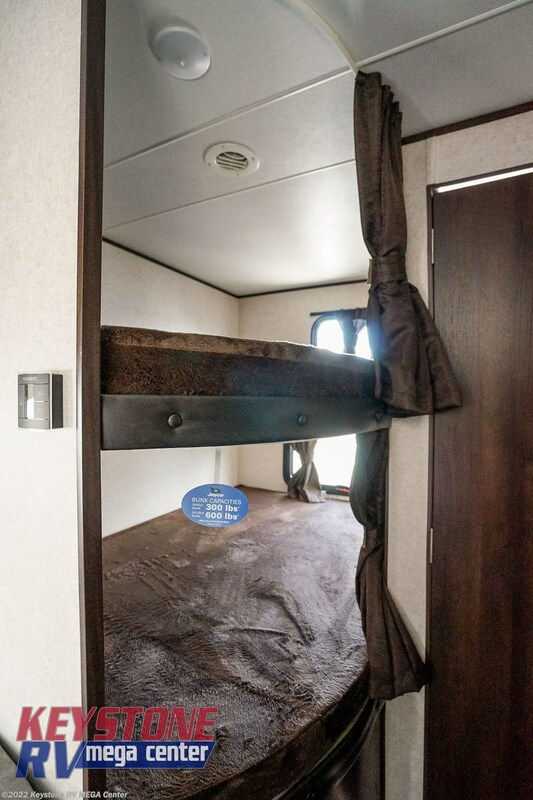 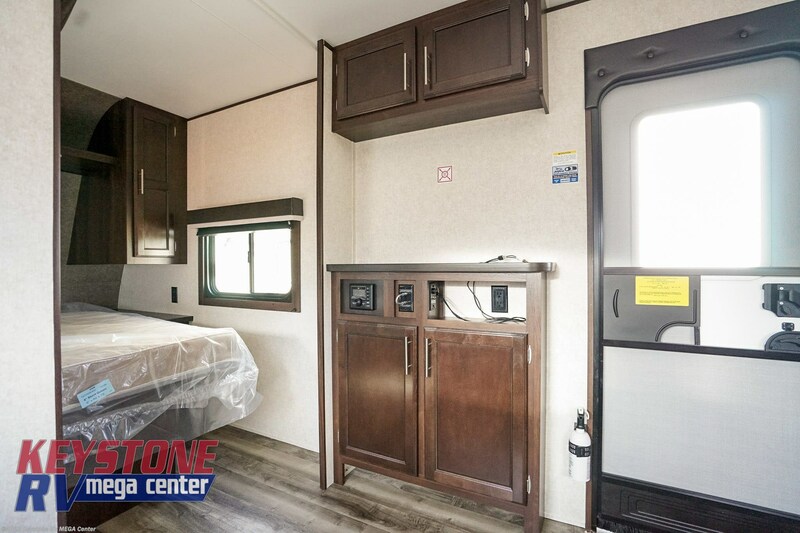 See this Stock # 13584 - 2019 Jayco Jay Flight SLX 298BH on Keystone RV MEGA Center! 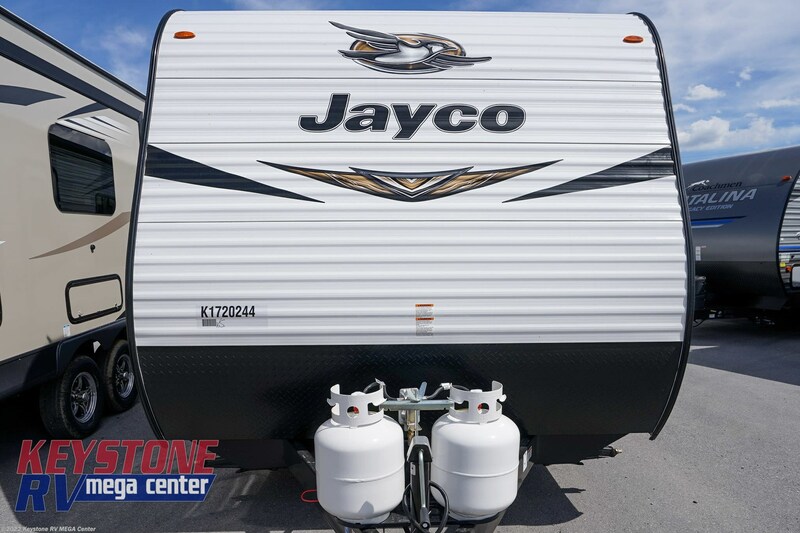 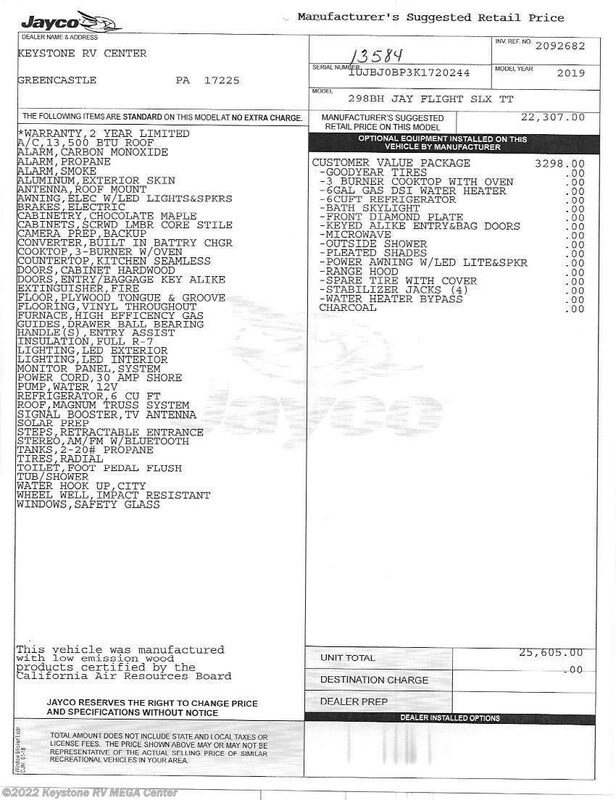 Check out Stock # 13584 - 2019 Jayco Jay Flight SLX 298BH on jaycorvsource.com!